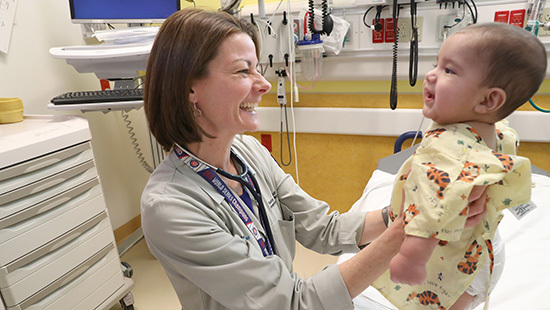 The Feinberg School of Medicine Department of Pediatrics’ Division of Emergency Medicine, in partnership with Ann & Robert H. Lurie Children’s Hospital of Chicago, is dedicated to the clinical care, research, education, quality improvement and advocacy of pediatric emergency care. The faculty of the Division of Emergency Medicine is comprised of both board-certified pediatric emergency medicine physicians, pediatricians and advanced practice nurses. "Our goal is to improve the health of acutely ill or injured children with exemplary patient care, cutting-edge research and advocacy. We constantly and consistently work to excel in each of these missions through rigorous quality improvement methods and to train others to provide outstanding care with our commitment to and leadership in medical education." Lurie Children’s Division of Emergency Medicine provides care for a diverse population of acutely ill, injured and medically complex children, with an annual census of over 55,000 patients. Lurie Children’s is a Level I trauma center and provides access to pediatric subspecialties. 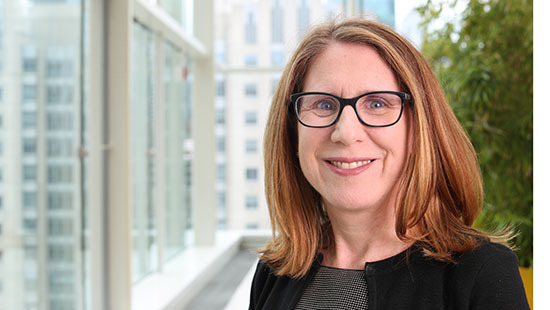 Division faculty members also staff Lurie Children's–affiliated pediatric emergency departments at Northwestern Medicine Central DuPage Hospital and Northwest Community Hospital. The division’s research includes a diverse range of topics related to emergency care, precision medicine, injury prevention, health services, medical education, advocacy and pre-hospital care. The division collaborates with several multicenter networks, including the Pediatric Emergency Care Applied Research Network. We have a large portfolio of funded studies, including those supported by the National Institutes of Health, Centers for Disease Control and Prevention and Health Resources and Services Administration. View our publications feed. 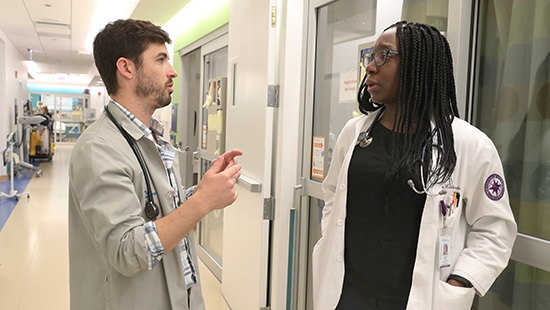 The division’s program offers students, residents and fellows outstanding education and training in the emergent care of ill and injured children at Lurie Children's. Faculty members lead the kidSTAR Medical Education Program, a simulation-based training program. Division faculty are active participants and leaders in education programs at the Feinberg School of Medicine, including the Feinberg Academy of Medical Educators. 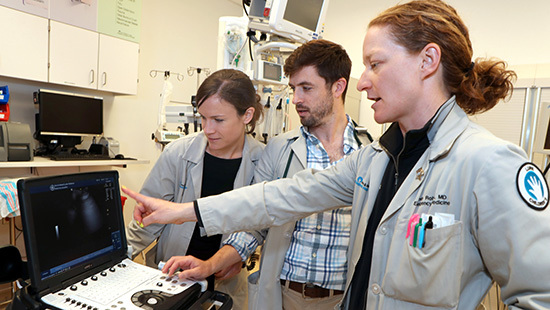 The division offers a three-year, ACGME-accredited pediatric emergency medicine fellowship. Candidates should apply through the Electronic Residency Application Service. Our faculty and staff are actively involved in policy and legislative discussions at the local, state and national levels. 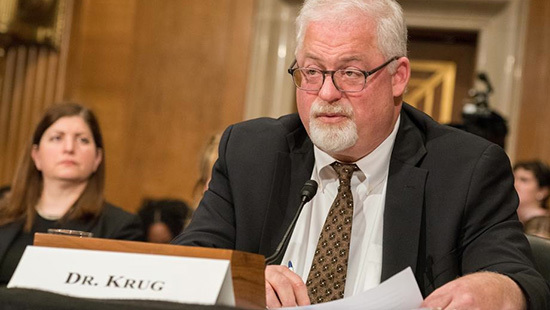 Areas of focus include expanding pediatric emergency medical preparednes, increasing health equity for all children, utilizing a public health approach to violence prevention, guiding legislation decrease child abuse and to improve sexual abuse victims’ access to care and leading injury prevention public health campaigns. Learn more about other initiatives aimed at enhancing pediatric emergency care led by our faculty and staff. 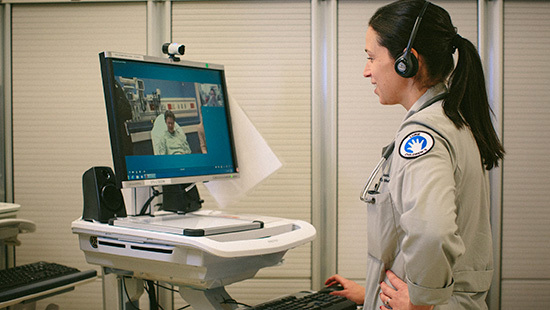 The Division of Emergency Medicine participates in Lurie Children’s Emergency Care Connect, a telemedicine program that leverages technology to improve pediatric subspecialist access for children. 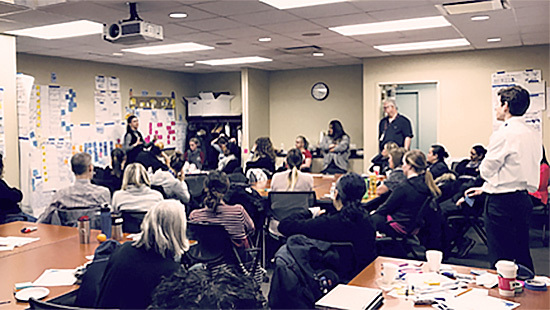 In our constant pursuit of higher quality care, our faculty members are leading quality improvement projects within the emergency departments of Lurie Children’s and those of our outreach partners. Your gift can help improve pediatric emergency care and training in Illinois and around the country.